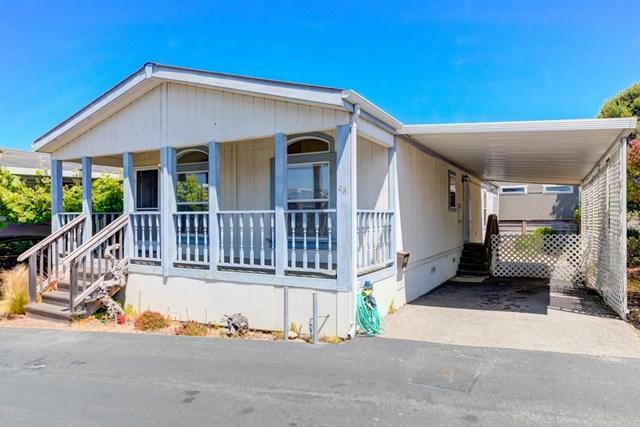 Welcome home to 700 Briggs Ave #48, a double wide mobile home locate d in Monarch Pines. Monarch Pines, a senior manufactured home park . We are located at Lovers Point in Pacific Grove, one of the most beautiful geographic areas in the world. 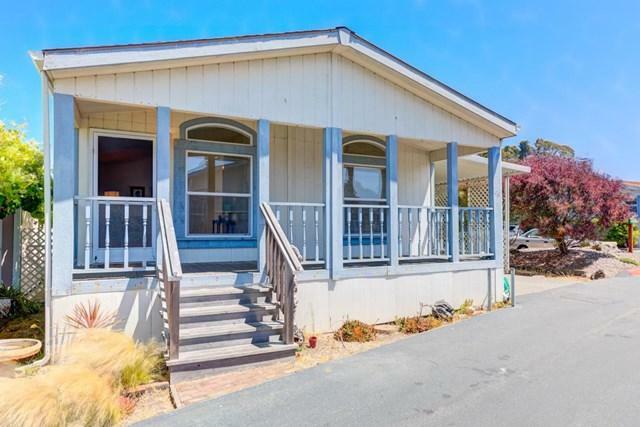 The park is within a short distance to the Monterey Bay Coastal Trail, Monterey Bay Aquarium, shopping, world class restaurants, museums, the Post Office, the library, and much more . We are also adjacent to the Pacific Grove Municipal Golf Course Meals on Wheels and the Sally Griffin Senior Center. 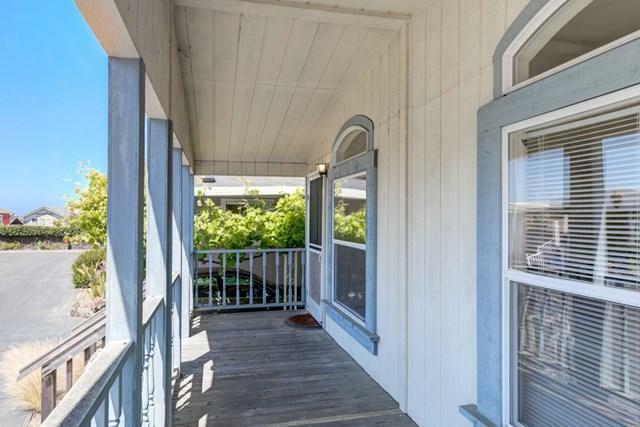 Offering 3 bedrooms, 2 baths, living room flows out onto a small front porch. 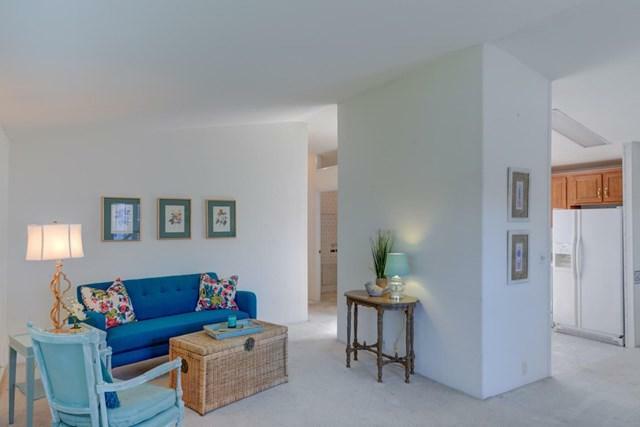 Livable, though some minor updating needed (new carpets, possibly updating of baths). This is a mobile home park with HOA, CC&R's, managed by Shoreline Property Management and a stock cooperative ownership interest. We Appreciate and Thank You for taking the time to view this property. Request your R EALTOR to schedule an appointment to see it today!